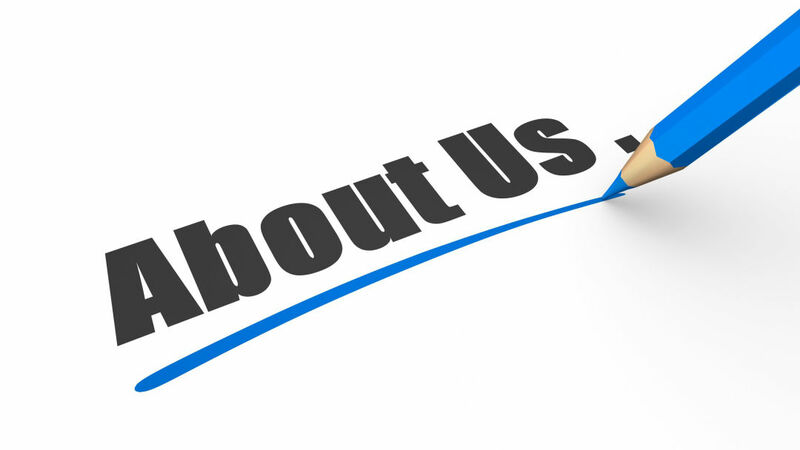 Thanks for taking the time to visit this page and being curious about our company, we know that your time is valuable. If this is your first contact with us then you'll want to know a few things about what we do, where we do it and if we are the type of company that you are looking for. What type of company are we? Well, you probably already know that we are an IT company (is that your surprised face?). We are not a large company but we do have some large customers in professsions such as law, law enforcement, accountancy and education. As trusted suppliers to these customers and in some cases specially-authorised, we believe that this shows a high degree of integrity about what we do. However, whilst we have some large customers our main focus is on small to medium sized organisations and even private customers. Brunswick computers are one of the best suppliers we use. Their response times and delivery time scales are brilliant. Their product knowledge and support when you have any questions are also incredible. For a small to medium size business like us, Brunswick provides the ideal I.T. partnership for local, affordable yet personal and targeted service, providing appropriate solutions for all our day to day office technology, computer and website needs. Hardware Supply - As well as being members of the UKs largest IT buying group (by spend), we have direct communication with some of the industry's biggest names such as HP and Epson which enables us to offer competitive pricing on most hardware items. Network Design & Installation - Every business with more than one endpoint needs a local network, be it wired or wireless. We supply routers, switches and cabling as well as LAN installation and modification services for new or existing networks. Workshop - PC and laptop repair and upgrade services. Custom PC design. On-Site & Remote Support Service - Anti-virus, patch monitoring and remote desktop access included as a minimum for monthly support agreements. Ad-hoc support available on request. Email Management - Configuration and management for Office 365 and G-Suite products. Professional email footer (signature) solutions for simple management, legal conformity and marketing. Email Security - Dedication to consistent research and development is what helps to separate our partner solution provider's product from other email security providers. Analysis of the latest tactics and trends used by cyber criminals helps them to develop filtering algorithms that protect our customer's email from new and existing malicious attacks. Website design & hosting - Low cost design and hosting with regular updates. What geographical areas do we cover? We are a Liverpool based company but we supply hardware nationwide. Our support services are generally provided throughout Merseyside so that we can offer the best possible level of service. If you would like to make an enquiry via this site please click here for our contact details and enquiry form.